We are incredibly excited to host Midwest Champs at our home pool this year! After months of tread wars, Satan drills, and Pepperdine 50’s, we are conditioned and ready for this weekend. Please see the attached schedule if you are planning to visit Rolfs to cheer on the Irish! 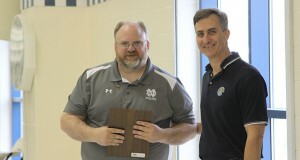 If you cannot make it to South Bend, the CWPA is broadcasting games live from www.cwpatv.com for free. Once on the website, create a profile, and click on the game you want to watch. The broadcasting will start with Game #5 (Saturday at 4:10pm) and continue for the remainder of the tournament. So our first game will not be broadcasted, but all the other games will be! We are now officially halfway through the 2019 season! With a large graduating class and a new mass of first years, the Irish have a promising future ahead for both this season and years to come. Competition started in February with our annual Irish Invite, where the team opened up with a big victory against Michigan State. Both Blue and Gold Teams fell to strong Michigan teams, but we bounced back well to defend our home pool against Carnegie Mellon, Purdue, and MSU B. 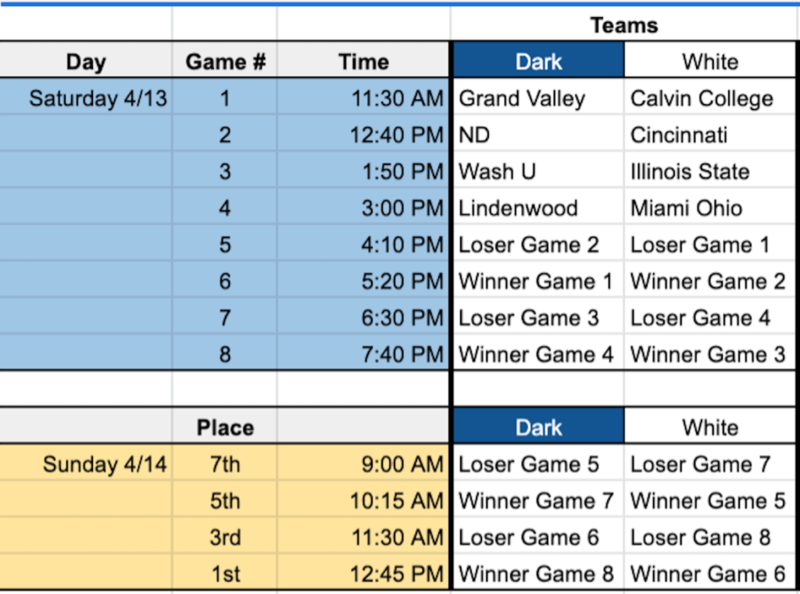 The next weekend, we headed to Cincinnati for our first Midwest Qualifiers hosted by Miami of Ohio, where the Blue Team went 3-1 and the Gold Team went 2-1 against a mix of conference and Masters teams. 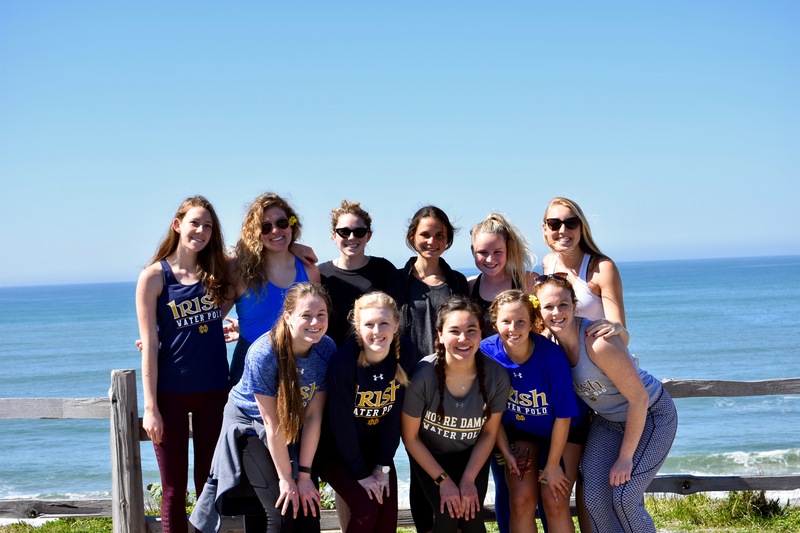 Then, a subset of the team flew out to California for our 2019 Spring Break Training Trip. Starting in San Diego, we scrimmaged SDSU on Monday night, and then we sang our way up the coast in the 12P to San Luis Obispo to practice and play our longtime friends at Cal Poly. 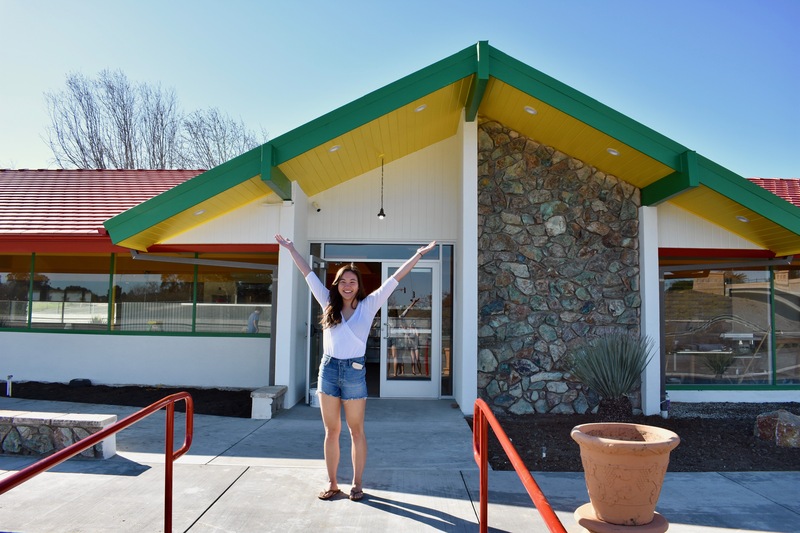 Upon seeing the unfortunate fate of Margie’s Diner, we took a quick stop to pay our respects to Pancake Challenge champions of the past. We finished up the week up at Foothill College at their annual spring tournament. The rigorous training and difficult games helped toughen up our girls for the competition in our own conference. We would also like to send a HUGE thank you to the Uebelhor, Klein, Moriarty, Peterson, Shank and Freitag families for taking care of us and cheering us on throughout the week! For our final bigs news, we would like to announce that Notre Dame will be hosting Nationals this year in South Bend! The team is extremely excited and honored to have this opportunity, and we are more motivated than ever to have an extraordinary season and make a splash in our home pool this May! Check back here or on Twitter for more updates soon! Hello from your 2016-2017 captains: Sammy, Caley, and Katie! 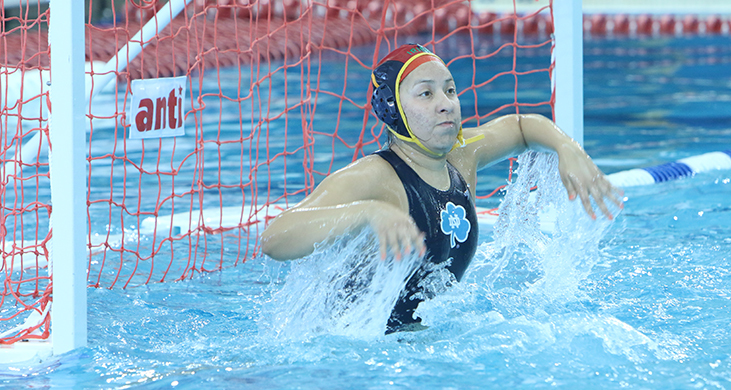 We are so excited for the upcoming year of water polo!! Our team got a huge energy boost last year with the addition of 15 new eager players, and we are ready to maintain this momentum with the upcoming season. We hope to see interest in our team from even more girls this year so we can continue to build up our strong program. 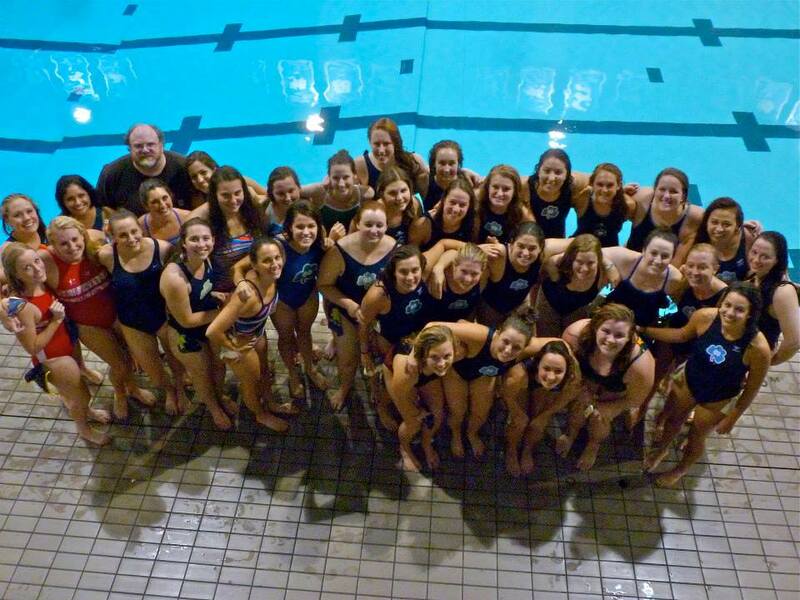 We are of course awaiting our competition season in the Spring, but fortunately we start practicing in the Fall so we don’t have to wait long to get back in the pool, get in shape, learn new skills, and most importantly, bond as a team. Meet us in person, learn more about our program, and gather more details about practices at Student Activities Night, which is held on campus shortly after classes begin. We can’t wait to meet you!! As always, if you have any questions you’d like us to answer before the school year begins, please visit the Contact Us page and don’t hesitate to send an email. 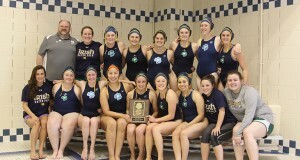 Hi Water Polo Alums, Family, and Friends! We hope you have all had FJ filled 2016s so far! 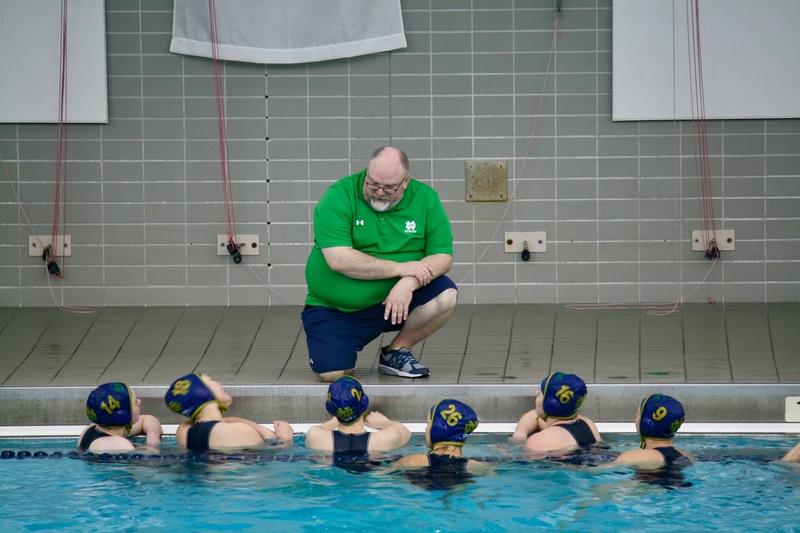 You can also check our website here http://blogs.nd.edu/irishwwpolo/ for our updated schedule. This year we will be using student shop to sell gear to friends, family and wopo alums. 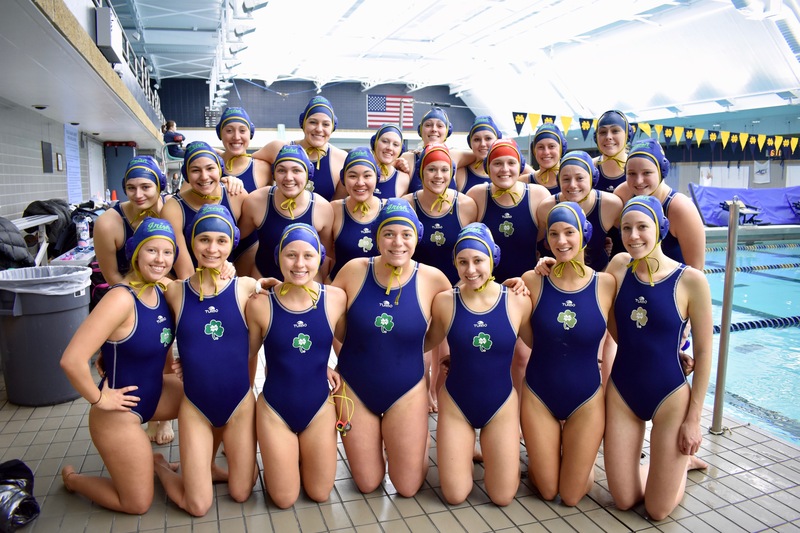 This is a trial for us, but if all goes well then in the future you can have access to Notre Dame Women’s Water Polo gear all year round and can pay online instead of sending us a check or cash in the mail! Hurray!! IMPORTANT: If you are interested in any of the gear as seen below and in the attached images, please fill out there google doc below so we know how much interest there is/ how much inventory we should order of each item by Midnight Monday February 15th as we will be submitting the order request form on the 16th. The gear takes about 3-6weeks to arrive so we should have it up on the site sometime in March! Yay! Get ready for Notre Dame’s second annual global celebration of the University’s mission which will be broadcast live online! Its purpose is to engage, inform, and inspire people to take action and give back to the university. The University of Notre Dame Women’s Water Polo Team took second place in the 2015 Women’s National Collegiate Club Water Polo Championship. 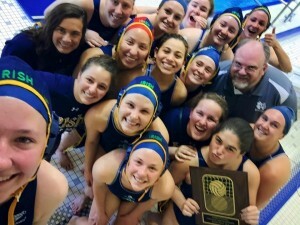 Thank you to all the parents, friends, and fans of the University of Notre Dame Women’s Water Polo Team for the continued support throughout the season. Check out the recap of the 2015 Midwest Championship Game in the “News” section. 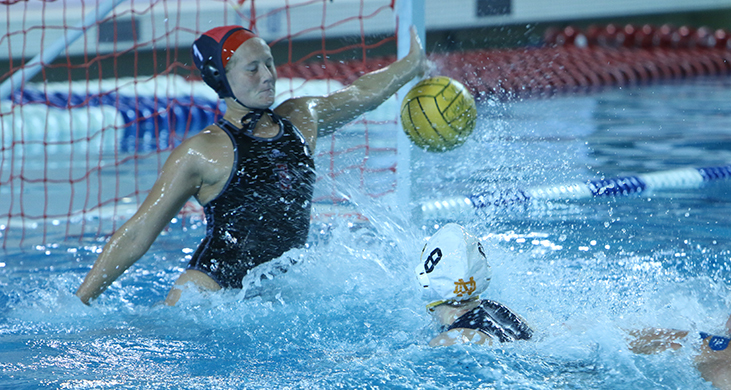 The Fighting Irish defeated the Lindenwood Lions 8 – 5. Kicking off the 2015 Season! 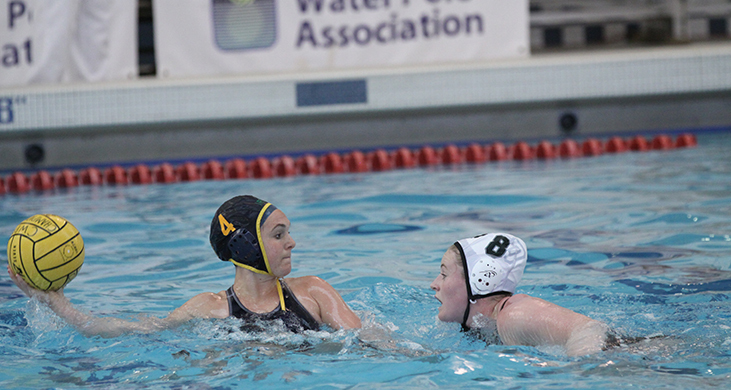 The Fighting Irish begin the 2015 season with the CWPA Midwest Qualifying tournament this coming weekend. Lindenwood University will be hosting at the Rec Plex Center in St. Peters, MO. 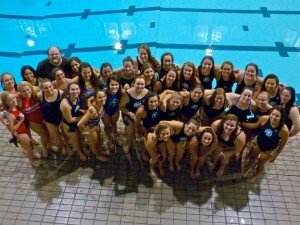 Calling all the St. Louis Irish fans to come out and cheer for the Women’s Water Polo Team! See the “Schedule” page for more details regarding game times.